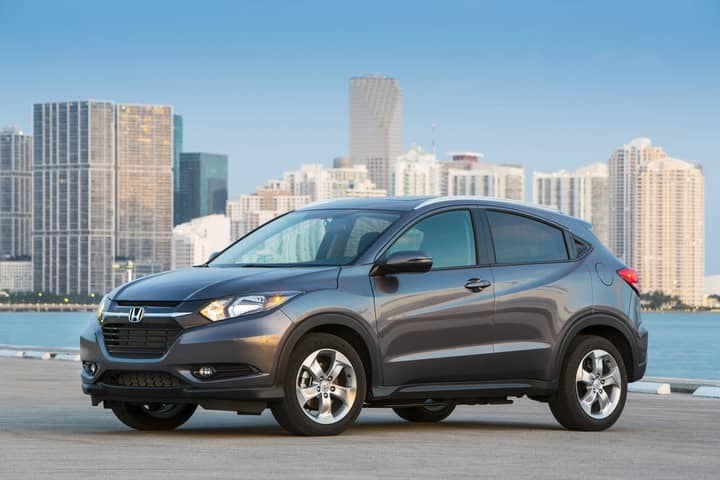 The Honda HR-V requires no introduction at this point. A versatile SUV with sporty styling, you’ll immediately distinguish it from its competitors simply because it’s in a class of its own. It practically owns the entry crossover segment, partly thanks to the unique niche position it’s in, and partly due to its amazing capabilities. The styling of the new HR-V has come a long way since it was first released. The exterior is now a far cry from the old boxy shape it used to have. It’s modern and new every way you look at it. All the lines speak Honda’s current design language, and has a cool yet understated element. Understatement is the name of the game with crossovers, but you need to keep a balance too. If you want a bit of excitement, there are plenty of colors to choose from. The addition of Lunar Silver metallic to the palette further increases your options. 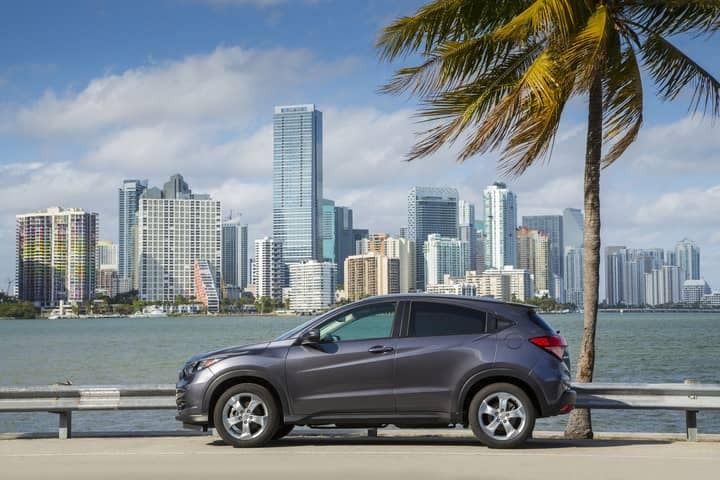 The hood of the HR-V houses a 1.8-liter SOHC 4-cylinder engine with 16-valves. It features Honda’s i-VTEC® system which helps it develop 141 horsepower and 127 lb-ft of torque. Power is sent to the front-wheels in standard guise, but the addition of Honda’s Real Time AWD™ system with Intelligent Control system redirects it to all four. Manual fans get a seamless 6-speed gearbox to play with, but there’s also a CVT on the table. It’s equipped with Honda’s “G-design” shift logic and is now better than ever. Honda is one of the most reliable brands currently on the market. From their Civic, Accord, and beyond, the Honda name is always backed by a strong reliability to the engine and power behind it. You can rest assured that when you put yourself and your family into the HR-V, you will be making the wisest (and safest) decision. 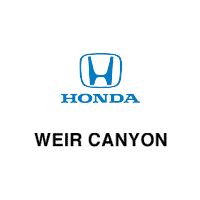 If you’re in Huntington Beach, Brea, or Irvine, CA, make a trip to visit us here at Weir Canyon Honda in Anaheim, CA. 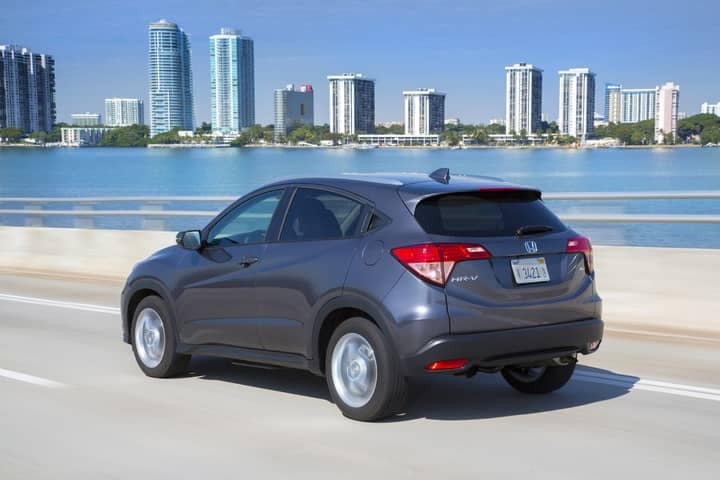 You can take a look at the 2017 Honda HR-V in its new color and maybe even take one for a test drive. Contact us today!